Nicola Cook joined forces Company Shortcuts in January 2013 to help Company Shortcuts extend their reach and to develop more products, services and live events. 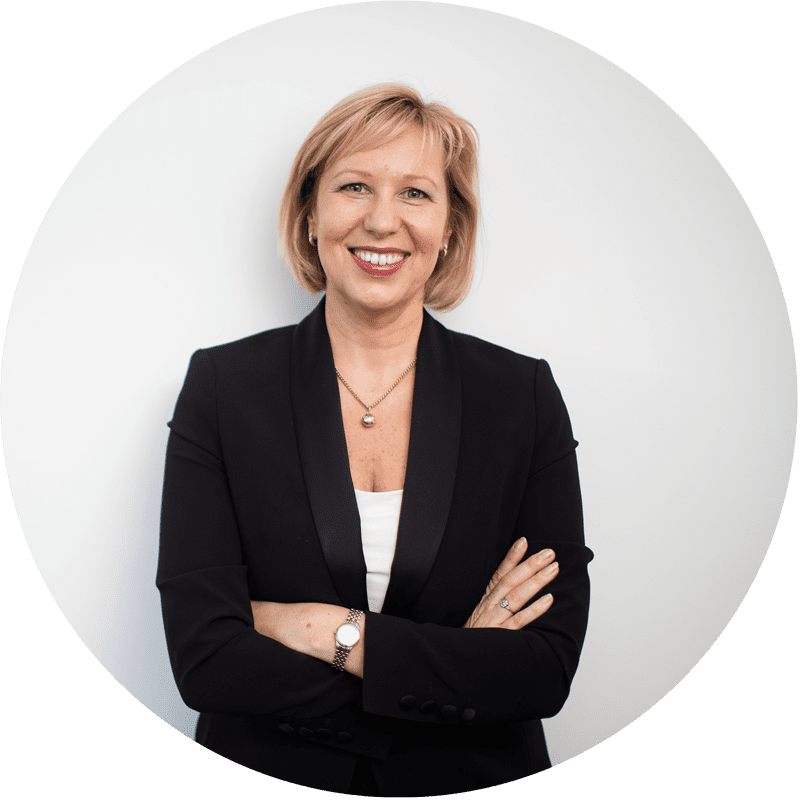 An award-winning entrepreneur and sales expert in her own right, Nicola has authored two international best-selling books ﻿A﻿ New ﻿You﻿ and The Secrets of Success in Selling. With the support of our amazingly passionate team of SalesBlazers we are adding huge growth to our client’s businesses through our Business Accelerator leadership programme, Company Shortcut Frameworks, Sales Skills Masterclasses and other bespoke products and consultancy services all underpinned by their Sales Secrets Formula©. We drive world-class accelerated sales growth through an inspirational positive & energetic approach. Our customer focused, fun and easy to apply methodology delivers exceptional, profitable results for ambitious companies. We inspire entrepreneurs to drive & maximise their own business growth through the development of highly profitable sales engines. We exist to drive the growth of entrepreneurship in this country and overseas, by providing practical solutions and support to those that desire to grow their businesses. Our positive attitude and energy are infectious. We are ambitious for the vision and growth of our own company as well as for the business growth of those who engage with us and whom we support.